Indian Defense ANALYST. ​retired Indian Army officer with experience in counter-insurgency operations. He is a consultant and strategic affairs expert on Times Now. Consultant and Strategic Affairs Advisor to Times Now, a leading English TV news channel in India, and anchor of the weekend world affairs show “Latitude”. In addition he is the publisher of ‘Salute India’ a monthly magazine for India’s armed forces, in which he writes columns on matters military. In the publication domain he has edited an anthology of essays on “Confronting Terrorism” for Penguin Books (India), released in late 2009. Since 2010, he has also been the Mentor of Security Watch India. He went on to establish two new ventures; Access Abroad India Pvt. Ltd. a consultancy for higher Education projects and for studying abroad. His second venture which he cofounded was “Ideas on India” an annual festival dedicated to celebrating Indian achievements. He has also published several articles and essays in a range of publications. Apart from his appearances on news debates, he has anchored and presented a 20 part series on the Indian armed forces, titled ‘Line of Duty’. An episode from this series, on the Siachen Glacier won an Award in the military documentary section at the Film Festival in Rome in 2005. This TV series has entered the Limca Book of Records as India’s first military reality show. He is also anchor of a strategic affairs show called Latitude for the same channel. 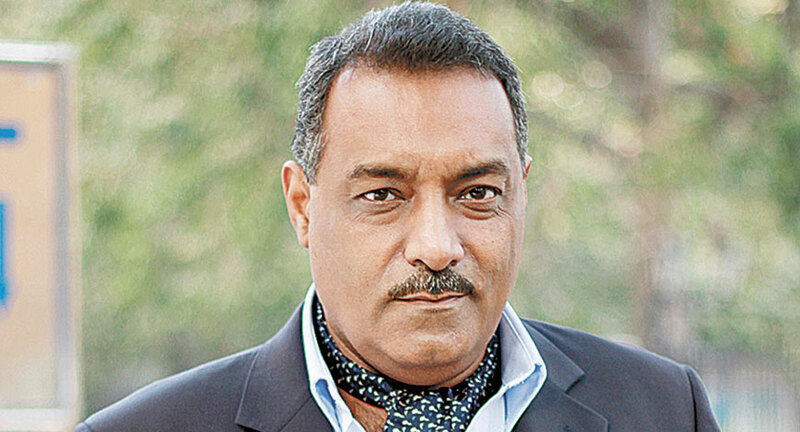 Maroof Raza is the Mentor of Security Watch India. He has appeared on almost all of India’s leading television channels as an expert on military and security matters, and on BBC’s World Service radio programmes. He is currently the Strategic Affairs Editorial Adviser to Times Now. He is also the Editor-at-Large of FAUJI INDIA Magazine. He graduated from St Stephen's College, Delhi, has an M.A. in War Studies from King's College, London, and an M.Phil in International Relations from Cambridge University. In 1994, he was awarded the Times of India Fellowship, and has held Visiting Fellowships at the Centre for Policy Research, Delhi, at the Henry L. Stimson Centre, Washington and at the War Studies Department of King’s College, London. Between 1998 and 2007, He was a Visiting Professor at Middlesex University and its Regional Director (for South Asia). He continues to lecture extensively in India and abroad on ‘India’s Security Concerns.His articles are published regularly in leading newspaper of India. Maroof also did a guest role in 2014 Bollywood film Holiday: A Soldier Is Never Off Duty.